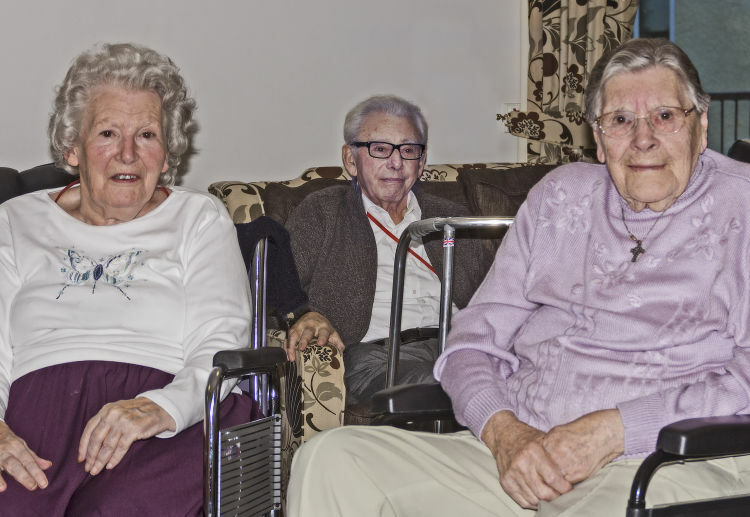 The club set up its second display of club members’ prints in the foyer of Oaktree Court Residential Home on the outskirts of Wellington. 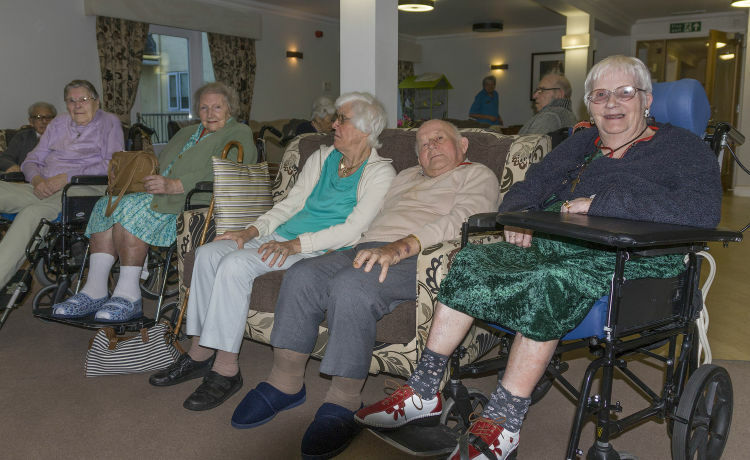 The first went up earlier this year and was a great success in that it not only provided an additional talking point for the residents but also extended the club’s social activities within and around the town. At the end of the first display the residents voted for their favourite picture and chose Ted Strawson’s 'The Only Way Through' lovely shot of a horse-driven carriage braving flooded Levels last year. The home intends to do the same again with the new display and have a group critique on the pictures so we hope they will be more kind than some of our visiting judges. A report on their deliberations will follow. 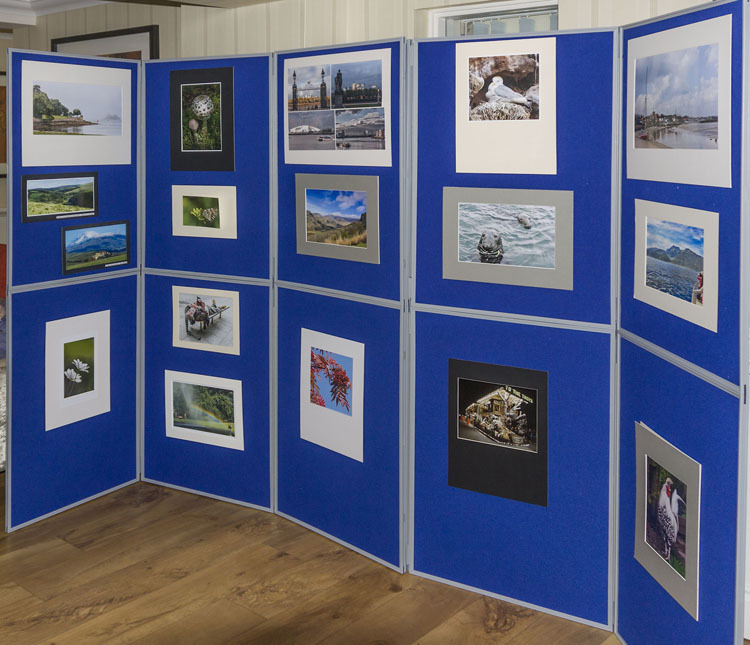 Thanks to all club members who submitted pictures for the exhibition – everyone who submitted images had one or more displayed.